Bollywood’s father and son duo Amitabh Bachchan and Abhishek Bachchan was snapped at the Mumbai airport on June 12, 2018. Abhishek was seen dropping father Amitabh at the airport as he headed to London. The father and son twinned in grey pullovers and looked great. Amitabh completed his look with black track pants and white sneakers and was seen making his way at the airport with his entourage. 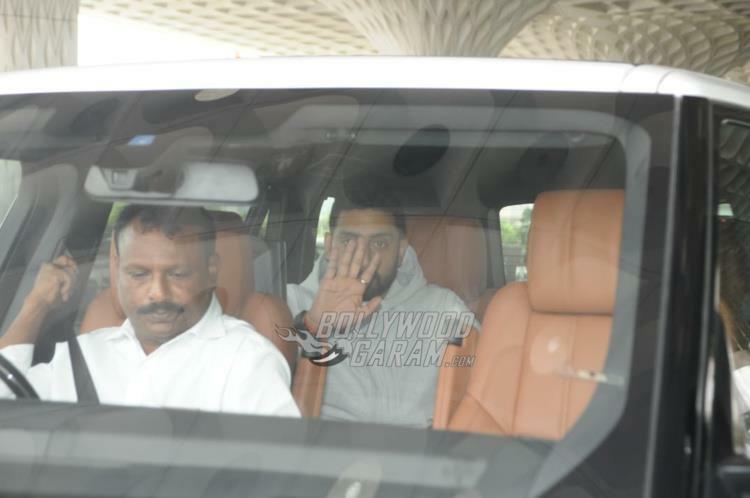 Abhishek was seen inside the car and was all smiles and waves for the paparazzi at the airport. 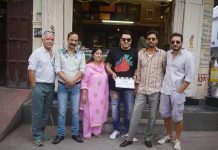 Abhishek has signed on the dotted lines for the film Manmarziyan.